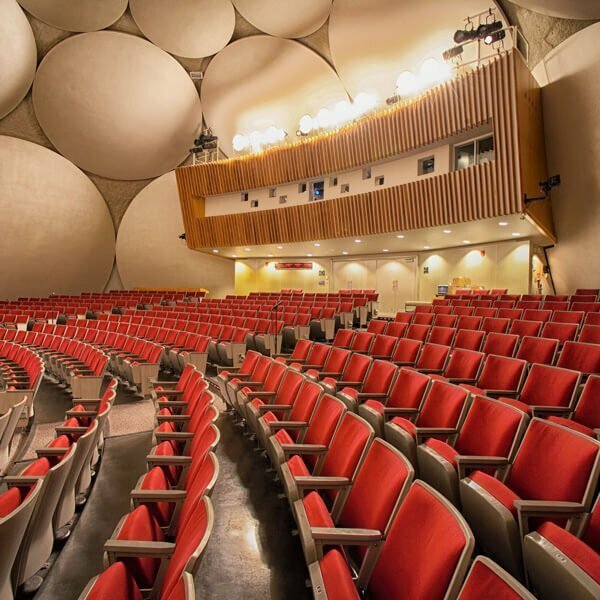 The Auditorium space for any company is the centrepiece of its facilities. A space where employees and visitors come together. A space where functionality is key. 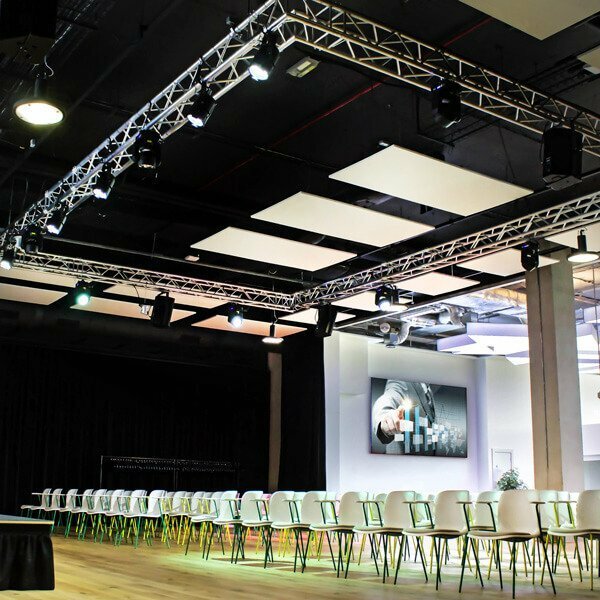 Whether you are a hospital delivering multidisciplinary team meetings, a university delivering lectures or a corporate company using it as an event space you are all looking for the same thing, reliability. 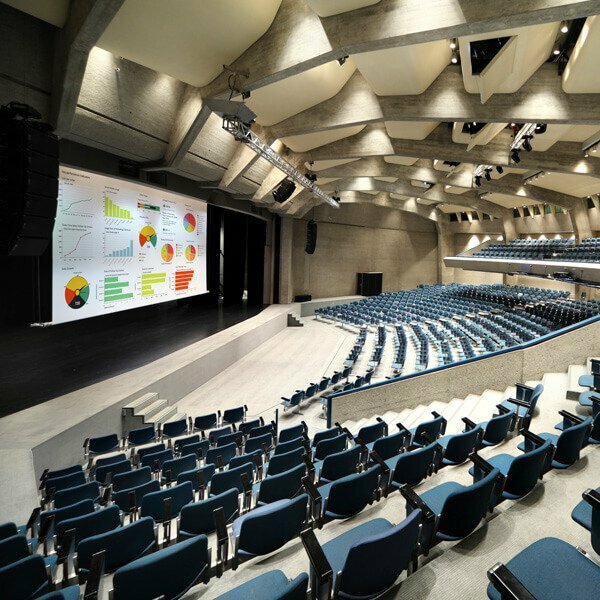 We know that every auditorium requires different functionality and ranges in size. 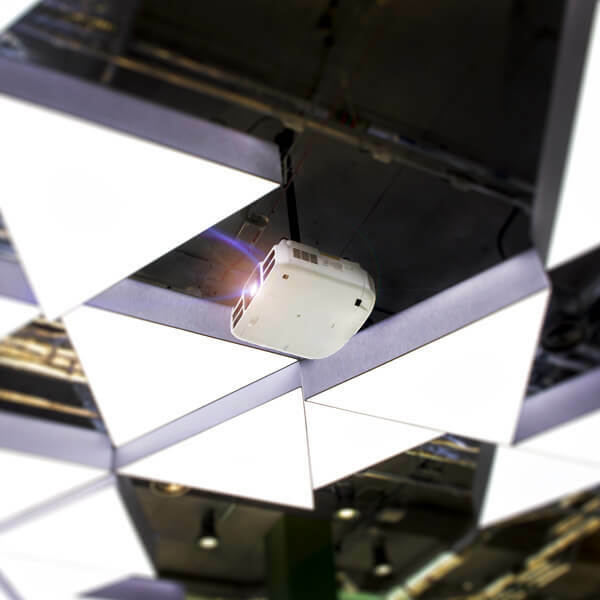 Arrow can fulfil your requirements from state-of-the-art projection, large displays, integrated video conferencing, lighting, sound and microphone solutions. Presentation – how your speakers and audience can share content. Display – how to ensure that all content is visible to all audience members. 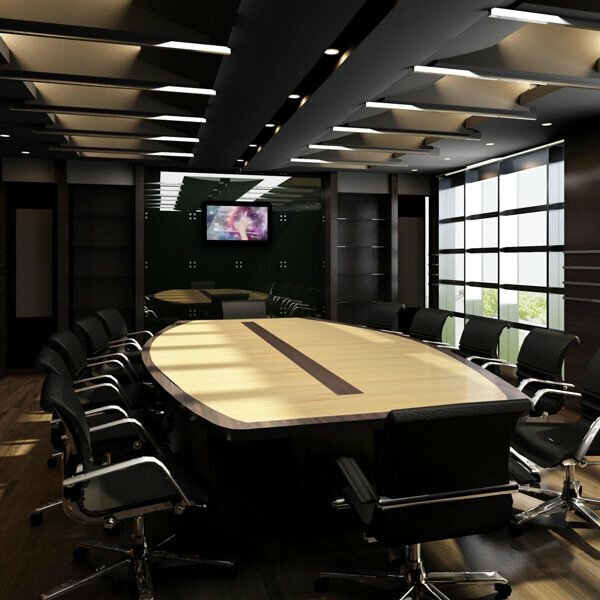 The boardroom is at the heart of a company. Important decisions are made, senior management collaborate and important suppliers and customers are introduced to your organisation. 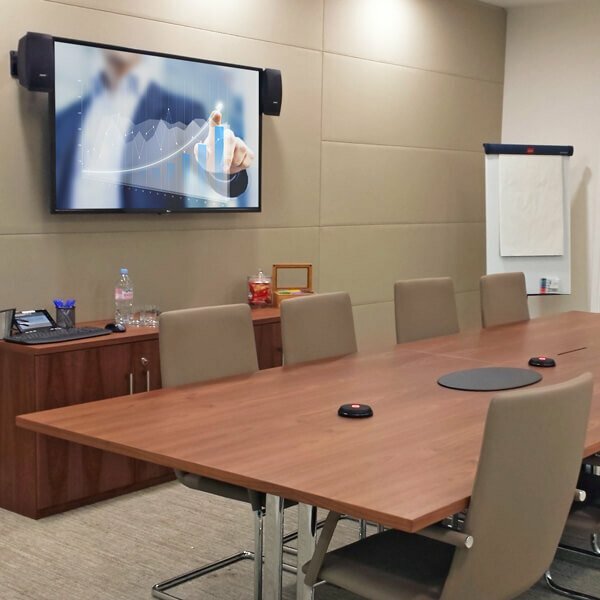 By choosing Arrow Business Communications you benefit from our extensive experience in integrating AV Solutions that allow you to maximise your budget and ensure that you get all the functionality that you need. 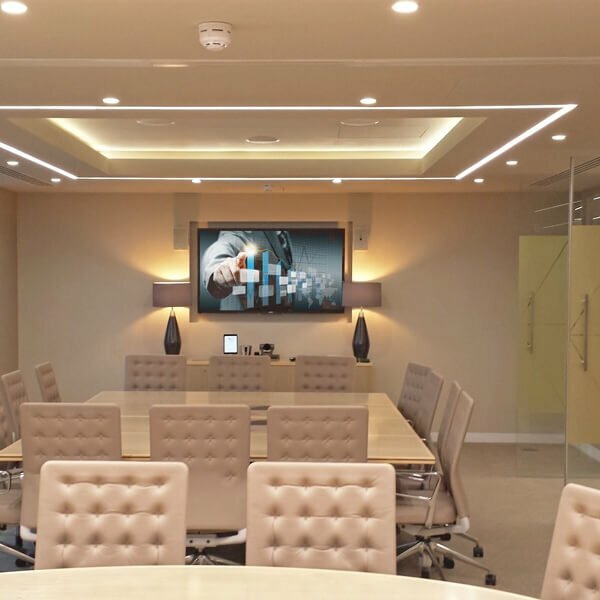 A boardroom, whilst being one of the most important spaces in your company should still be easy to use and maintain design consistencies with other meeting rooms and audio visual services. Control – how will you operate the equipment in the room e.g. blinds, sources, video and audio conferencing? Presentation – how will the content be viewed by audiences both in the room and located elsewhere? 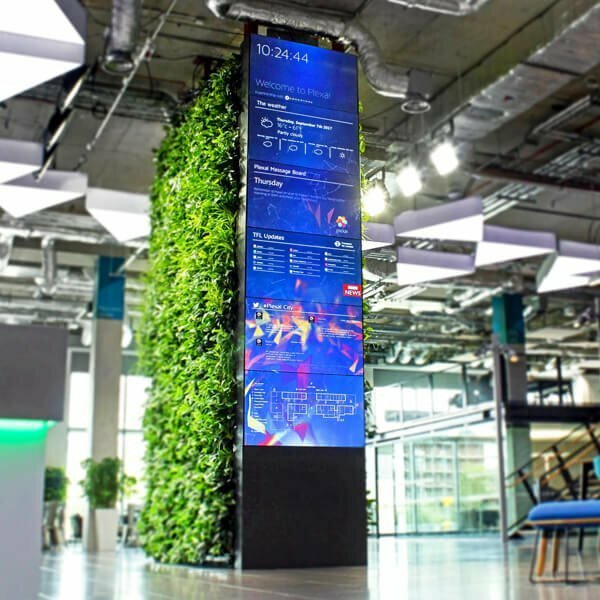 Display – is the display big enough for the room and at the right resolution? Do you need projection? 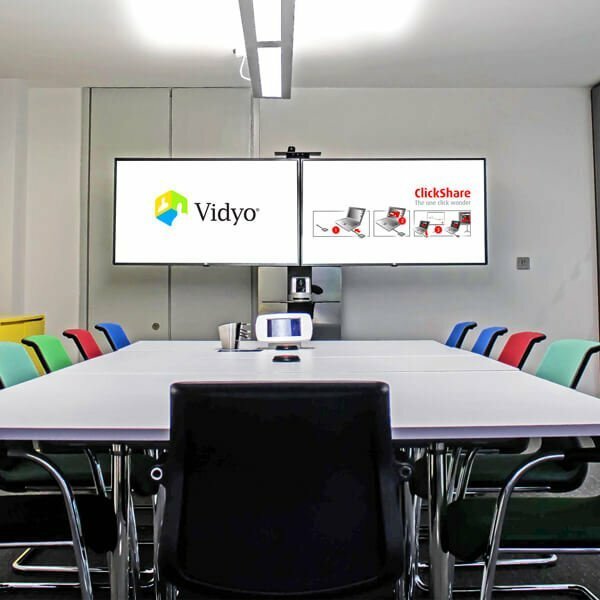 Video Conferencing – what is the right solution for the room? 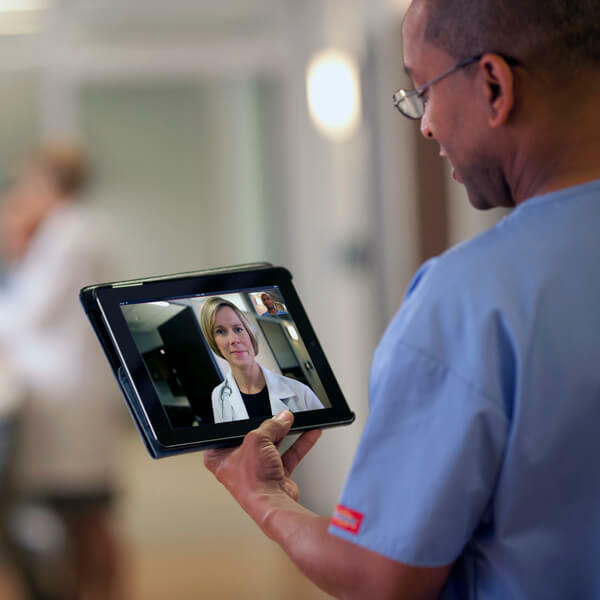 Do you have existing video solutions? 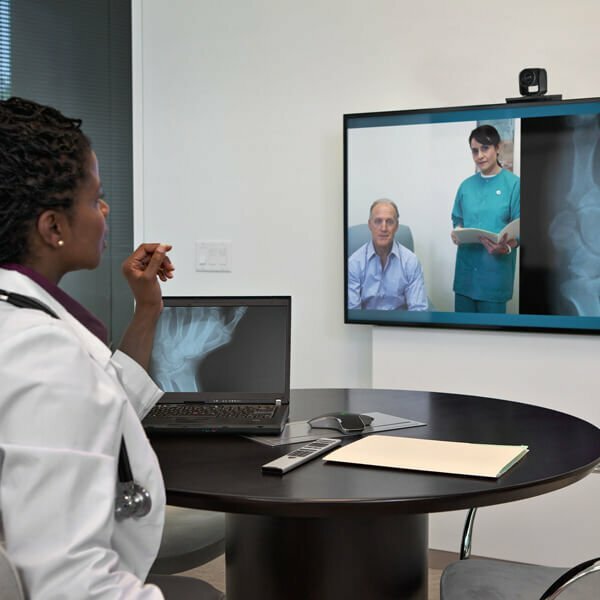 Audio Conferencing – how do you equip the room to ensure that all participants can be heard and are able to contribute clearly? Reception areas and lobbies are where first impressions are made. Guests are introduced to your company and perceptions are formed. 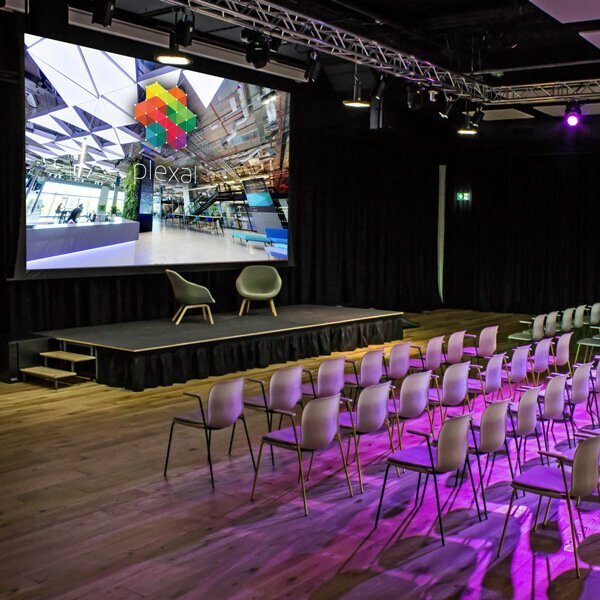 With AV these areas can be transformed and energised into spaces that connect, communicate and create impact. 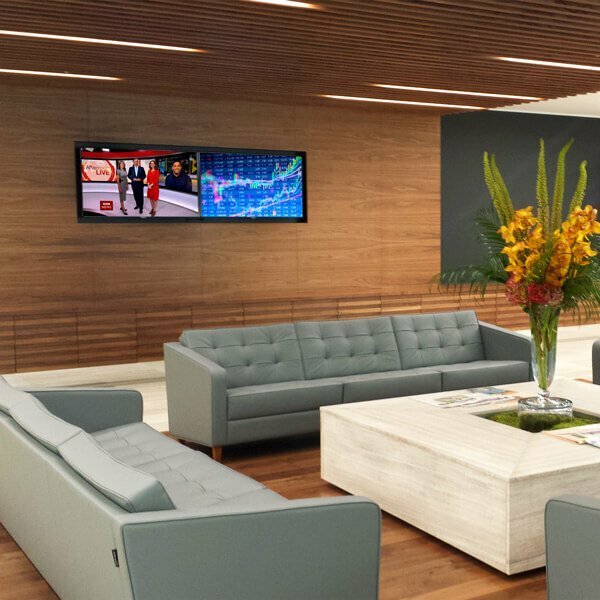 Communal areas are usually the first place that customers and guests will interact when visiting your office. 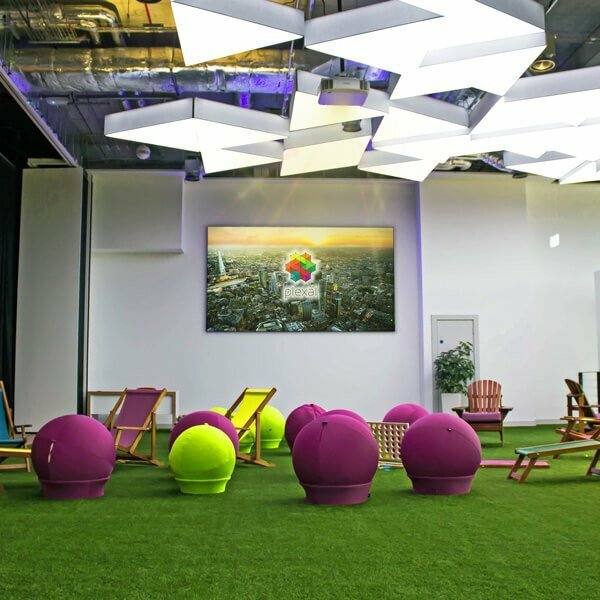 These areas introduce and reinforce your culture both to your employees and visitors. 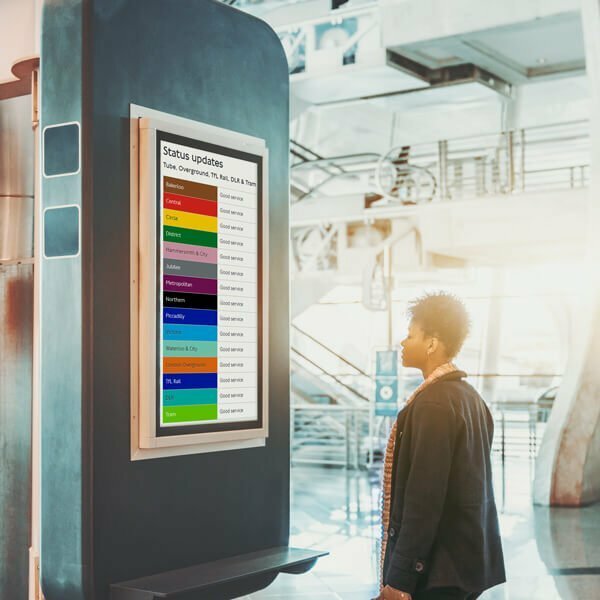 With a professional audio visual solution you can transform your welcome areas into places where your employees feel empowered, your visitors feel informed and your company stands out. Reception signage: Visitor information and infographics. Communal audio: Radio, announcements or music. Departmental signage: Updates, sales figures or ongoing projects. 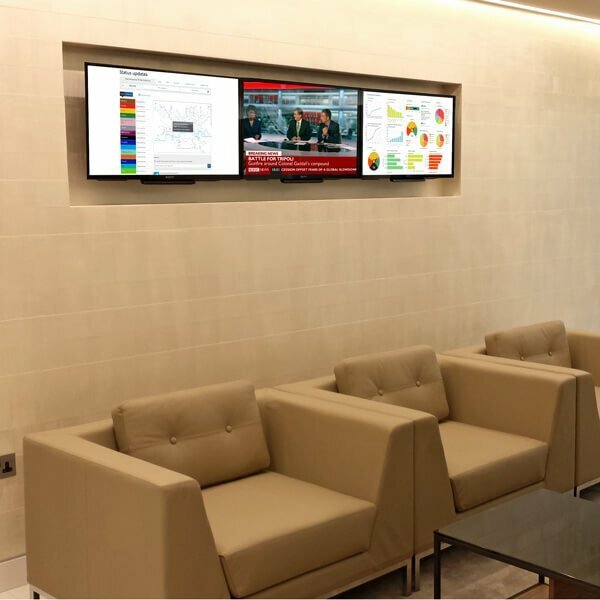 Video walls: Transport updates, office maps, company branding or marketing contents. 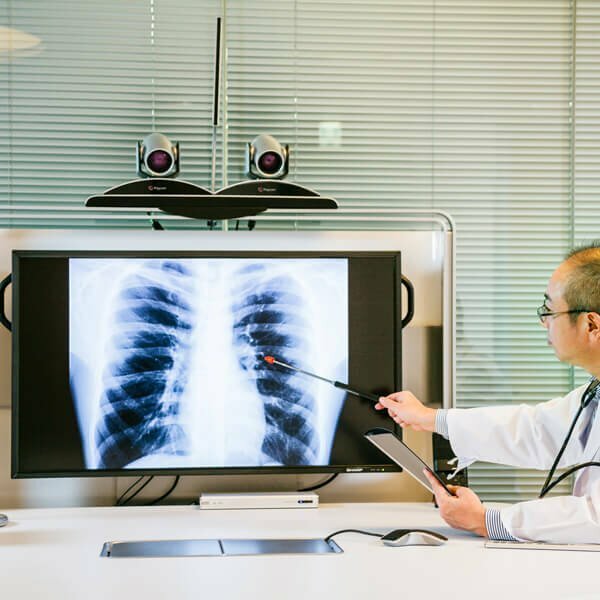 Arrow has extensive experience of implementing AV Solutions into healthcare environments. From dedicated Multi Disciplinary Team (MDT) rooms, lecture theatres and control centres to education rooms, meeting rooms and small huddle spaces; Healthcare offers its own unique challenges. 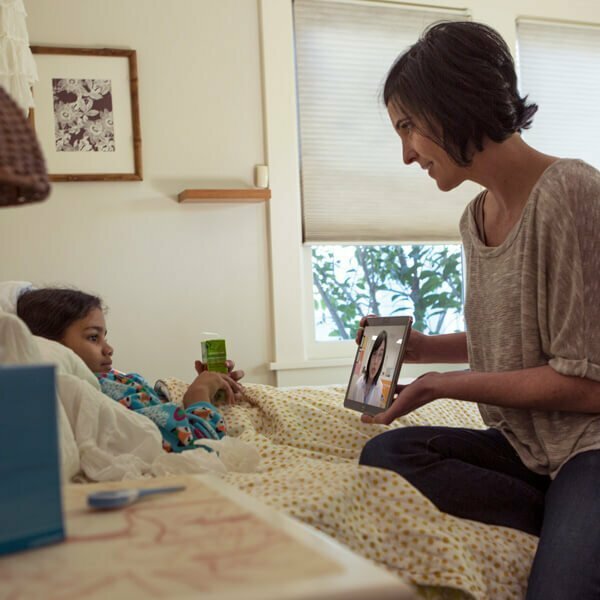 Time is precious and every solution we put into a healthcare setting is designed to have the following characteristics in mind: reliability, ease of use, security and interoperability. By following this mantra we ensure that no matter the space or the size of the audience your solution will be cost effective and will work for everyone involved. Be proud of inviting clients to your offices. 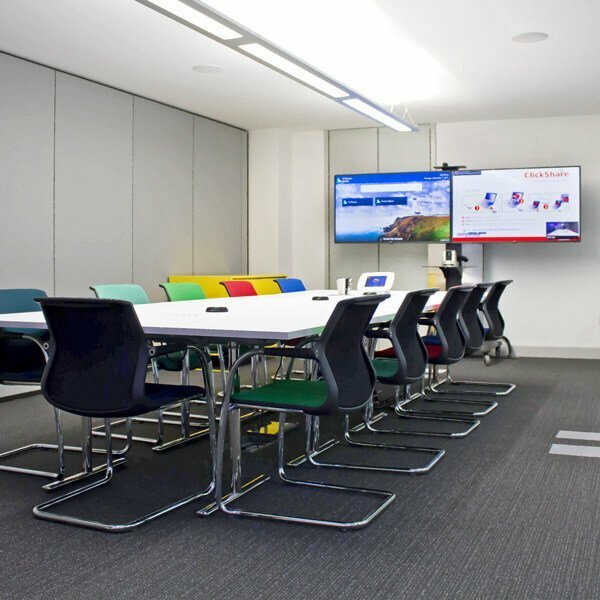 A meeting room just isn’t a meeting room without an integrated AV solution. 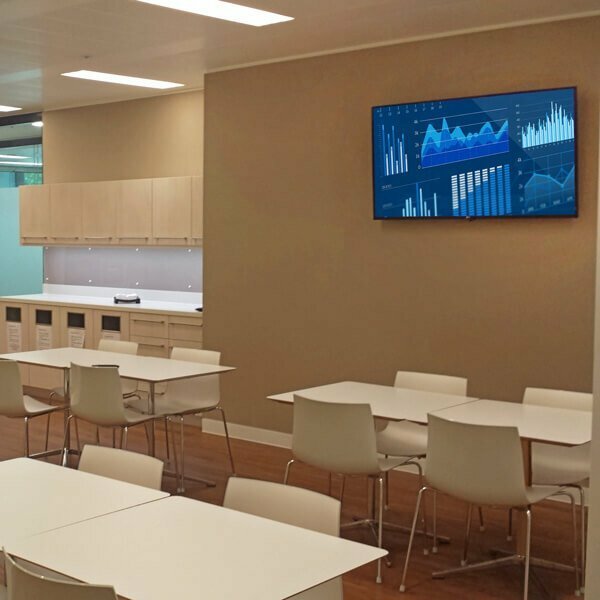 AV transforms your meeting rooms into interactive areas with dynamic tools for improving communication, productivity and professionalism in your business. 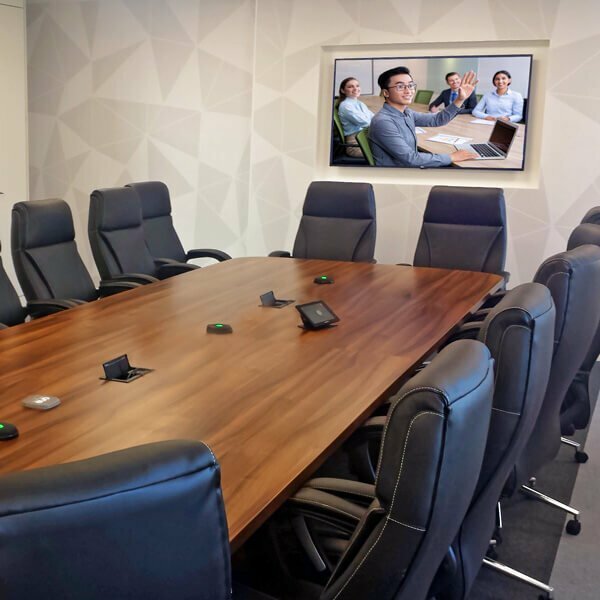 Giving your meeting rooms a fully immersive AV experience will transform the way your business communicates with employees and customers. 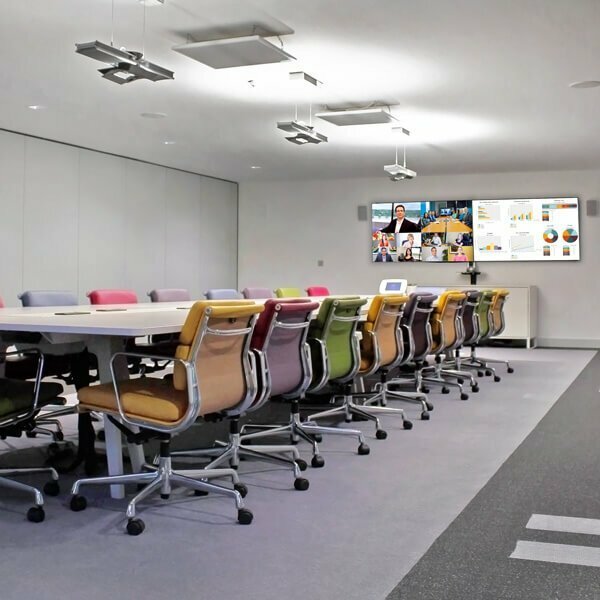 Whether you have a single meeting room or wish to integrate multiple audio visual systems we have solutions enhance sound, vision and give a professional and seamless experience in every environment. 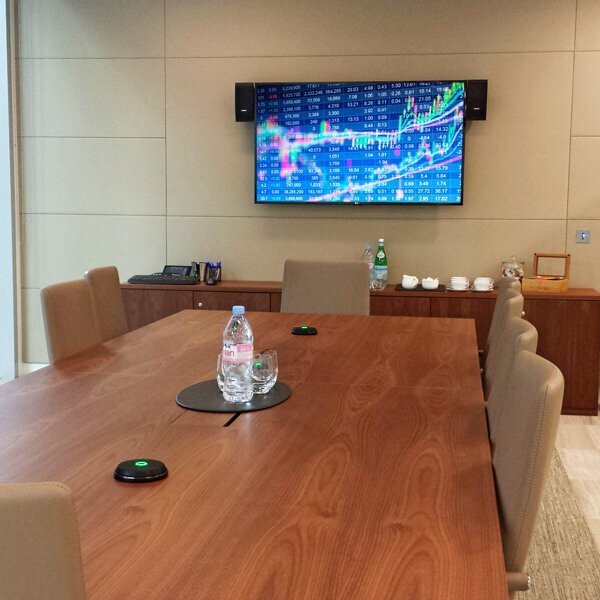 A meeting room system will typically consist of display screens, content sharing ability and hardware to ensure audio is crystal clear. 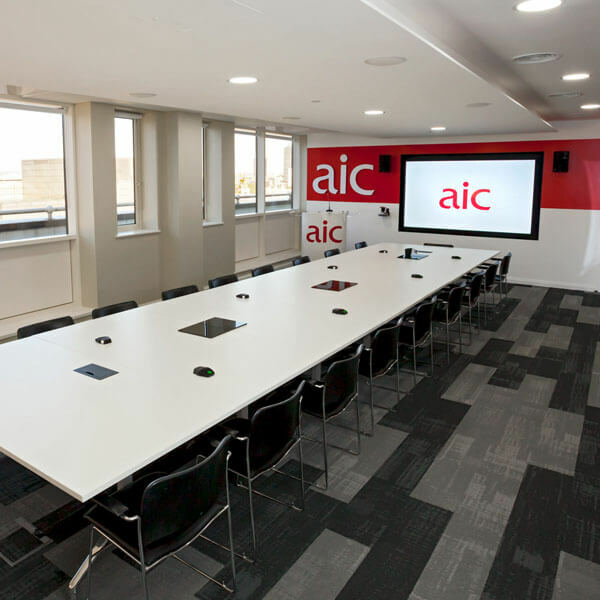 Contact us to discuss the endless possibilities of AV in your meeting room. 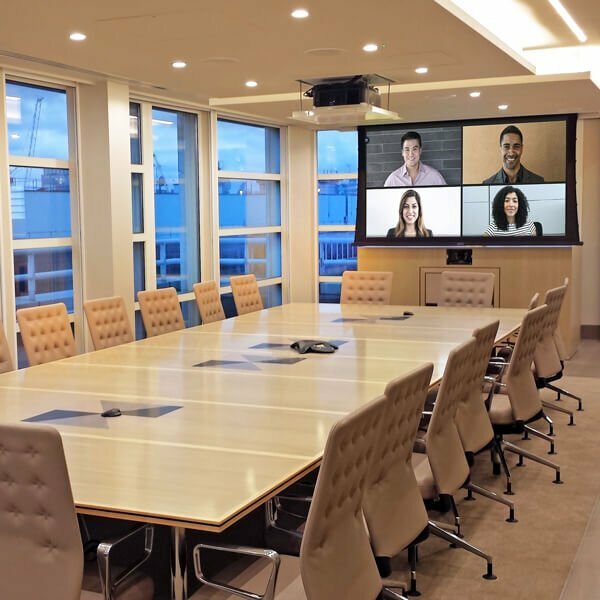 AV transforms your meeting rooms into areas interactive, dynamic tools for improving communication, productivity and professionalism in your business.